The indefatigable Clint Eastwood, the great old man of American film, is still controversial after all these years. Many of the critical essays in this collection focus on Eastwood’s 2014 American Sniper, a particularly controversial film and a devastating personal account of the horrors of war. Additional essays within the collection address his films that deserve more recognition than they have received to date. The chapters vary by topic and identify themes ranging from aging, race, and gender to uses of Western conventions and myth to the subtleties of quieter themes and stylistic choices in Eastwood’s body of cinematic work. 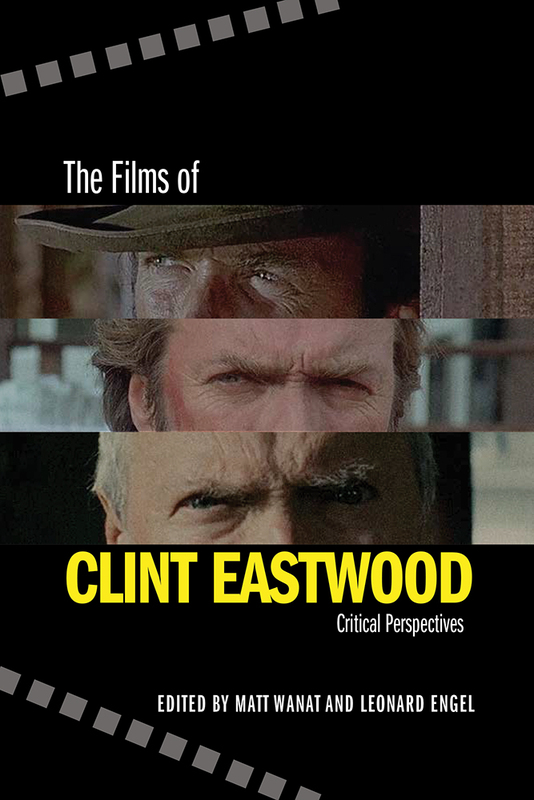 As a collection, these essays show that none of these themes account for Eastwood’s entire vision, which is multifaceted and often contradictory, dramatizing complex issues in powerful, character-driven narratives. Matt Wanat is an associate professor of English at the Lancaster regional campus of Ohio University, where he teaches composition, literature, and film. He is also the coeditor of Breaking Down Breaking Bad: Critical Perspectives (UNM Press) with Leonard Engel. Leonard Engel is a professor emeritus of English at Quinnipiac University in Hamden, Connecticut. He is also coeditor of Breaking Down Breaking Bad: Critical Perspectives (UNM Press) with Matt Wanat.